I always love it when MATTA fair comes around and what is not to like about it, there are so much amazing holiday packages, hotel stays and so on up for grabs, and even if you are not exactly travelling anywhere, it is always fun to go just to check out what is there and kill some time there enjoying the little freebies you can collect as well, free food tasting, and the little experiences sometimes money cannot buy....That is what MATTA fair is to me and I will not miss MATTA fair unless something comes up.. The Imagine Your Korea or Korea Pavilion has a Ski Experience Zone where you can try skiing or tobogganing down a slope dressed in winter clothing. Then you can try some detoxification and healthy tea at the Korea Health tourism booth which is a little hidden away at the top , yeapp... you have to climb some stairs...and get treated to a small cup of herbal tea which is very refreshing and can do wonders for your health (but maybe not such a small cup) and have some snacks as well..
Just for that, you will get a sample of their Oriental Enzyme Detox tea to try out... so now you should know where to head to if you want to emerge a new you and go for a proper detox and so on.. I could not resist taking a picture of these lovely young Turkish people in their national costumes...at the Turkey Pavilion. Head there to find out more about their glorious UNESCO buildings and sites... they have so many. If you are looking for a 100% bumiputera travel operator offering Muslim packages and who will be quite particular over prayer /solat times, you should check out POTO Travel and Tours. They offer a very wide choice of tour packages at the most competitive prices. Be sure to check out their Bonanza 7 and 'Early Bird' Bonanza 8 promotions !!! You won't want to miss those!!! Sarawak is a Malaysian state on Borneo. It is the largest State in Malaysia. It stretches along the island’s northwest coast, including many beaches on the South China Sea. It is best known for the rugged, dense rainforest of its interior, much of it protected parkland, and being home to diverse indigenous tribes (including the Iban), endemic flora and fauna. The capital, Kuching, is a bustling, diverse city set on the Sarawak River. the island, crowned with distinctive granite spires. abundant endemic wildlife, much of it within parks and reserves. Be scared, be very very scared as Sunway Lagoon Malaysia brings out a couple (or maybe more if you are lucky) of their scary people from their Night of Frights event. Check out the Sunway Lagoon booth for great deals for the Nights of Fright as well as their parks...you really should not miss them!!!! And I was also fascinated by this guy... Apparently he is from Kupang...Indonesia. And well, when I asked the Indonesian guy nearby, I was told, ah well... Kupang is quite far away... you know Bali? Lombok? 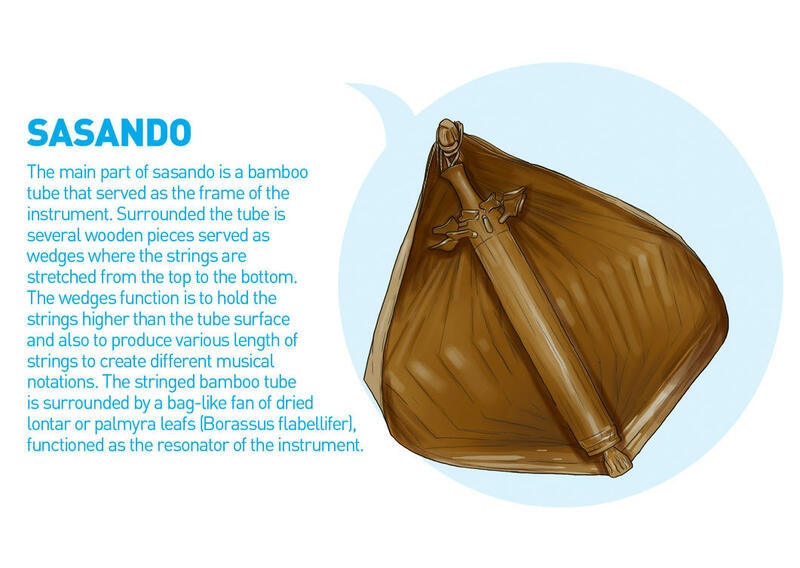 Then after these places... there is Kupang....and he plays an instrument called Sasando..
Malindo Air is running an airfare promotion for flights bound for both domestic and international destinations. Malaysia Airlines (MAS) is also offering discounts of between 30 and 50 per cent on promotion tickets purchased here at the MATTA fair. Malaysia Airlines is definitely a big presence via the many travel agents at the fair and the discounts will be offered to all MAS destinations. so fun at Matta fair, but miss out going there this time as not around. Love to go holiday such good deals there. oh my the scary people looks too scary for me! and the angry bird mascot is just epic. i used to love to throng matta fair but now it looks like it's more interesting than ever. Wanna go travel.. Good deal from matta fair.. Interesting..